Android OS on PC or Mac can be tested on VirtualBox or VMWare Fusion using an ISO image of Android OS like Android 4.0 or a ready made virtual appliance. Other than Virtualization, if your computer’s processor does not support virtualization, you can use older version of Android OS as live CD. 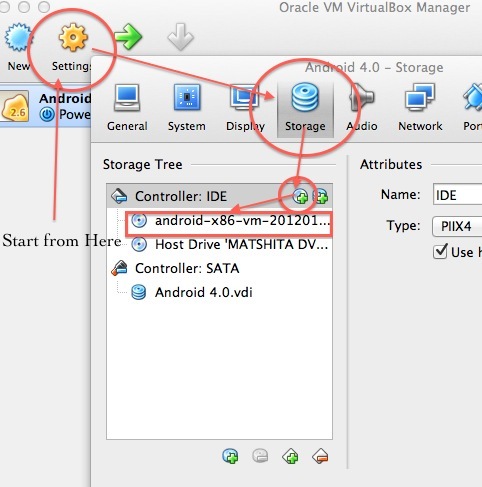 The basics to use Android OS on PC or Mac is the basics to use VirtualBox. 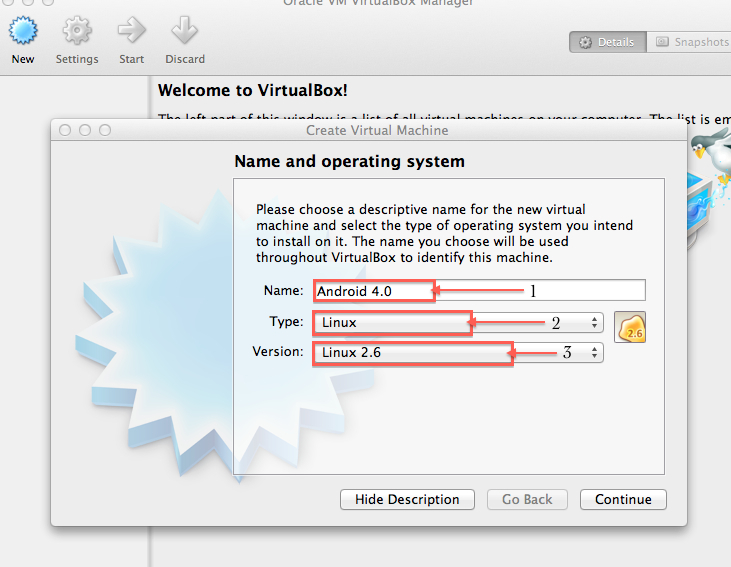 That VirtualBox part has been previously guided along with a video guide here. VMWare Fusion works in the same way but it is a paid software. We have mentioned the capability of Virtual Appliance in using Virtual Appliance on VMware Fusion or VirtualBox to Test CMS. VirtualBox itself has no difference in gross GUI in Windows or Mac. 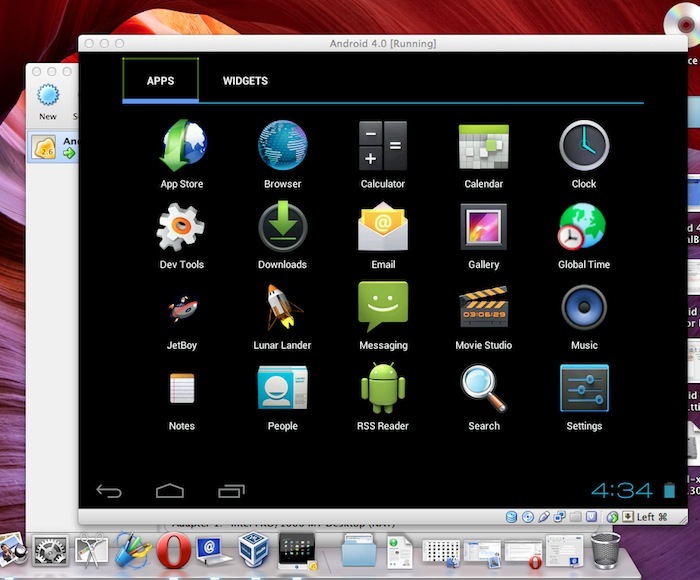 We are giving example to run Android OS in this guide on a Mac. It is looking funny, but basically it is how our virtual servers runs ! If you configure with some special apps and distribute as image, then it will be a full virtual appliance. As it is not normally needed, the iso is better to use; you can configure as you need. This Article Has Been Shared 1391 Times! 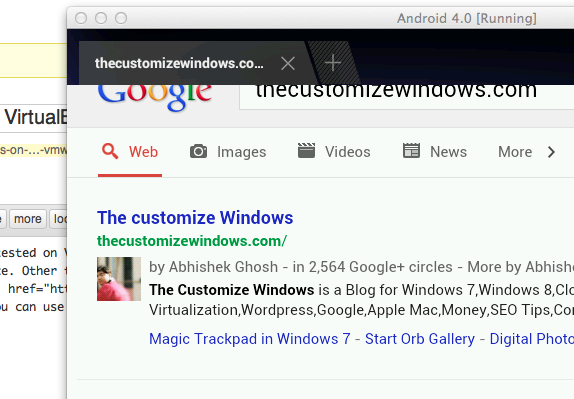 Cite this article as: Abhishek Ghosh, "Android OS on PC or Mac : Run Using VirtualBox or VMWare Fusion," in The Customize Windows, December 30, 2012, April 25, 2019, https://thecustomizewindows.com/2012/12/android-os-on-pc-or-mac-run-using-virtualbox-or-vmware-fusion/.